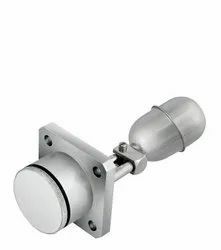 Our product range includes a wide range of brass flow switch, magnetic reed level sensor, water level sensor, water level switch, side mounted level switch and side mounted level switch round flange. 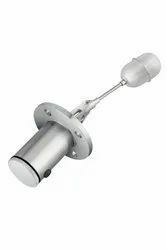 A Flow switch is normally a simple device that monitors flow and sends a trip signal to another device such as a Pump to protect it. 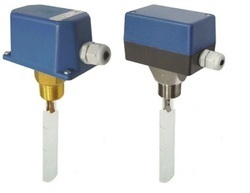 Flow switches are used for Pump protection, Cooling Circuit protection, high & low flow rate alarm and general flow monitoring. 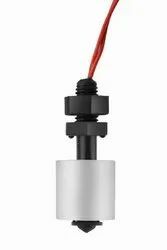 we are the leading manufacturer and supplier of the Magnetic Reed Level Sensor. 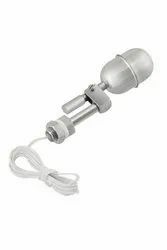 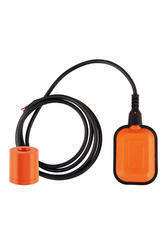 We are the leading supplier of the Water Level Sensor all across India. 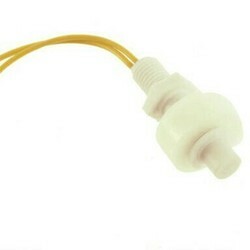 We are the leading supplier and the manufacturer of the Water level switch.